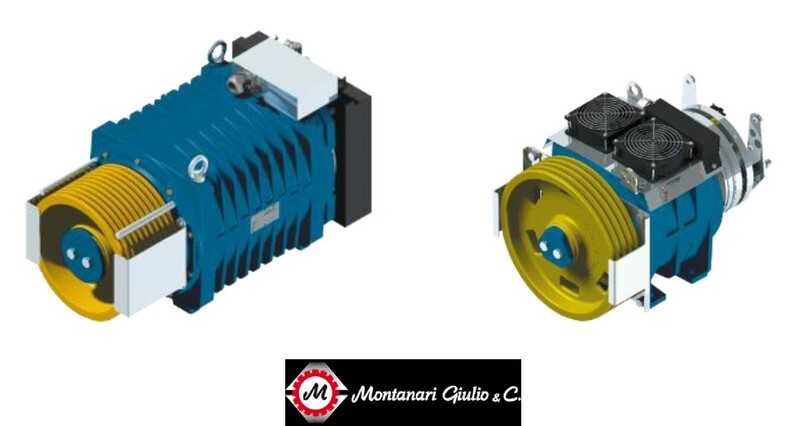 The motors used in our standard products are gearless permanent magnet motors for energy efficient and low noise operation. They are driven by an easy-to-adjust VVVF inverter drive, minimizing any rollback and jerk issues. Each motor is carefully checked and validated for the specific project, ensuring its long life and trouble free operation.